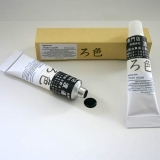 Solvent-free, two-component, epoxy resin-based adhesive for fast, strong bondings. Enables high-strength adhesive bonds on almost all solid materials. 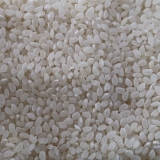 The processing time is up to 5 minutes, hand strength is reached after 20 minutes. The final strength is approx. 13N / mm². The adhesive compound cures transparently, is impact-resistant, resistant to aging and moisture. Particularly suitable for temporary fixation of fragments by selective bridging of joints.